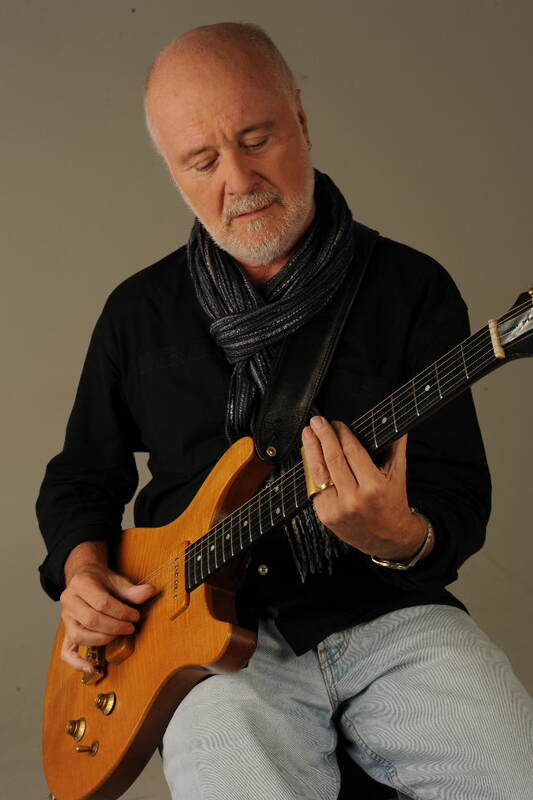 Born on 4 July 1948, Jeremy Spencer began piano lessons at age nine and switched to guitar at 15. While forming his own band, the Levi Set, in his home town of Lichfield, Staffordshire, he discovered Elmore James and emulated his style. His slide work and pounding voice caught the attention of record producer, Mike Vernon, who then convinced Peter Green to check out the pint-sized dynamo. Alongside Peter’s B. B. King-influenced style, Jeremy’s contribution to the blues-based Fleetwood Mac consisted of singing and playing slide guitar in the manner of Elmore James, along with performing tunes by 50’s performers such as Elvis and Buddy Holly. The band’s unique sound of driving blues contributed to Fleetwood Mac’s international success. 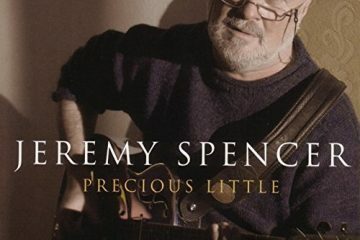 Jeremy recorded a solo album, simply titled, Jeremy Spencer, released in 1970. Besides one serious blues number, he light-heartedly covered rockabilly, surf and 50’s ballads. Becoming disheartened with his lack of inspiration, Jeremy departed Fleetwood Mac in 1971 to pursue a spiritual path; he joined a Christian commune. In 1972, he released Jeremy Spencer and the Children and Flee in 1979. 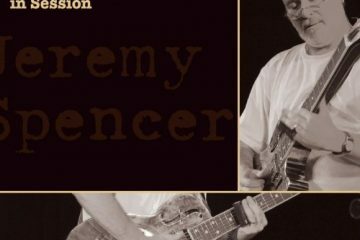 Although he continued to avidly compose and occasionally perform, it would not be until 2005 that he would return to a commercial studio to record an unplugged CD and DVD called Jeremy Spencer in Session with an accomplished accompanying guitarist, Dave Briggs. 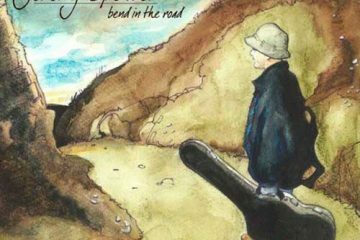 A few months later, he recorded the album Precious Little in Norway with seasoned bluesmen, the Trond Ytterbo band. 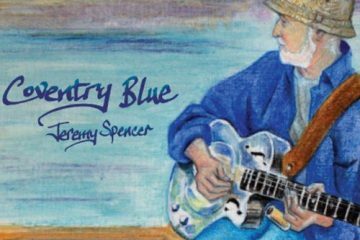 In 2012, Jeremy released Bend in the Road and two years later, Coventry Blue. On both albums, he collaborated with Detroit team of Brett Lucas and his band ‘Saint Cecilia’. In 1998, along with the founding and present members of Fleetwood Mac, Jeremy was inducted into the Rock and Roll Hall of Fame. 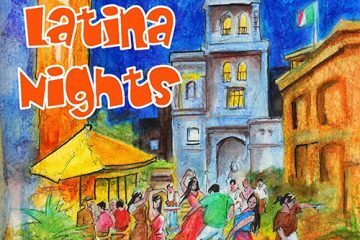 Due to his commitment to charity concerts in India at that time, he missed the induction ceremony held in the USA. 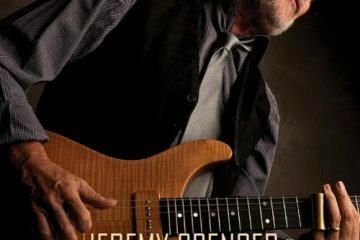 Jeremy’s mastery of slide has improved with age and he is especially encouraged that his present musical style is appealing to many of the younger generation who know little or nothing of his association with Fleetwood Mac. 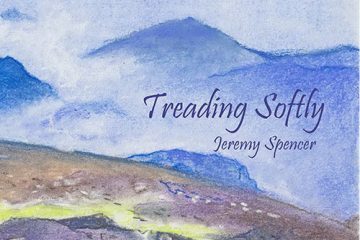 Besides his musical endeavours, Jeremy’s artistic illustrations and creative writing further document inspirational forces at work. 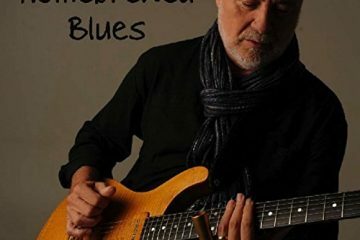 He is currently working in his home studio, developing a vast number of tracks garnered from his 50-odd years of musical inspiration; some of which can be heard in his latest offering, Homebrewed Blues.